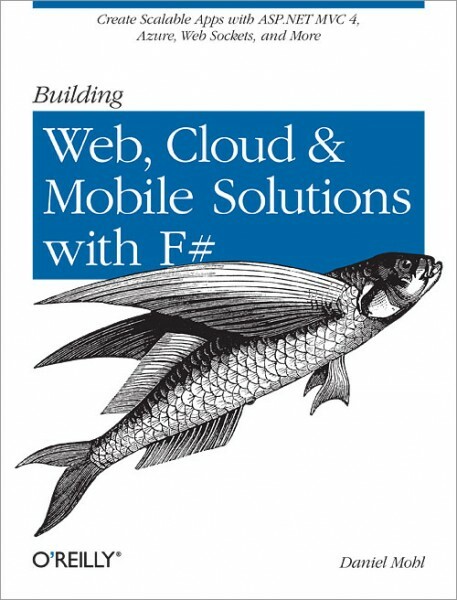 Learn how to build key aspects of web, cloud, and mobile solutions by combining F# with various .NET and open source technologies. With helpful examples, this hands-on book shows you how to tackle concurrency, asynchrony, and other server-side challenges. You’ll quickly learn how to be productive with F#, whether you want to integrate the language into your existing web application or use it to create the next Twitter. If you’re a mid- to senior-level .NET programmer, you’ll discover how this expressive functional-first language helps you write robust, maintainable, and reusable solutions that scale easily and target multiple devices.